Fructose – The Alternative to Sugar that's WORSE! 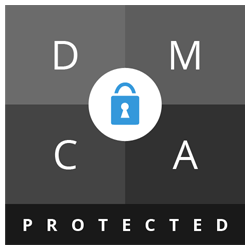 Page updated Mar 21, 2019. First published Feb 11, 2013. There is an obesity crisis in the western world, described by some doctors as a ticking time bomb. On average, we are heavier than ever before. The big question must be why this has happened. Is it all the fault of our lazy gluttonous lifestyles or is there something else to blame? 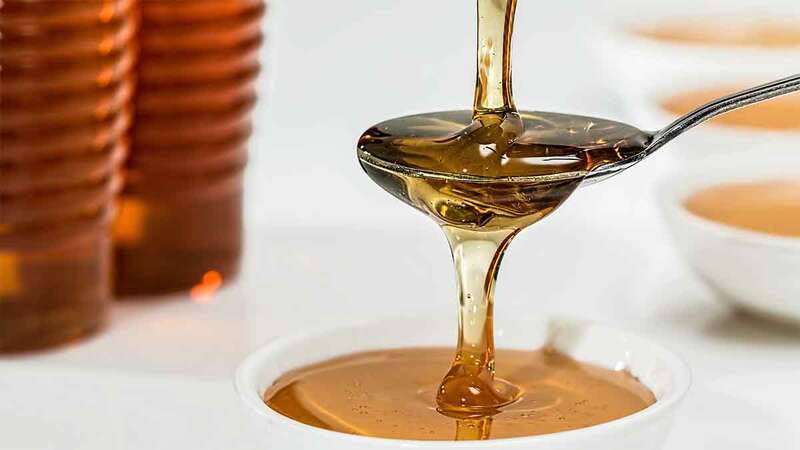 We take a look at the food industry to find out about fructose. People are generally heavier today than they have ever been in the whole course of human history. A look down any British street will show our body shape, as a nation, has changed. Today people who are not overweight in some way are in a minority, and it’s true to say that we are a nation obsessed with food. Food advertising, TV programmes which show nothing but images of delicious food, celebrity chefs, Nigella, Jamie Oliver, Master chef – the food may look great and might not necessarily be fattening, but food has become entertainment, a spectator sport that we all enjoy watching. With this constant bombardment, it is any wonder that we over-indulge? We might not actually cook the meals we see on TV, but nobody can deny they do make us want to eat. Our lifestyles have become less active. Our children play outside less and sit in front of the TV screen more, and food is more easily available than ever before in history. However, it could be that the rise in obesity is not necessarily our fault. The food manufacturers may be responsible, in part, for the problem. Our diet started to change back in the 1970s with the rise in the popularity of supermarkets and the increase in processed, ready-made meals. Hard to believe that prior to the 1970s, the average High Street in Britain was a very different place. The big supermarkets were beginning to take hold but people were still accustomed to visiting several small shops to buy food. Most high streets had a baker, a butcher, a fish shop, and a greengrocer, and people would prepare meals from the ingredients they had bought. Over time the supermarkets grew in popularity, primarily because of low prices and convenience, and gradually took over the retail food market. The supermarket made foods of all types more readily available to British shoppers. TV advertising helped to fuel this need and with the growing number of women working full time, increased wages and less time available for cooking and shopping, women turned to convenience foods both to treat the family and to save them time. Around the same time, in America, the food industry made what was for them an exciting discovery. Fructose. It added bulk, flavour and sweetness to food. It was a cheap alternative to sugar. Fructose, or high-fructose corn syrup (HFCS), is a by-product of corn (or maize as we call it in the UK). Corn is a huge American agricultural crop so taking this waste by-product and converting it into a syrup made good economic sense for the food industry. Sweeter than sugar and a lot cheaper to produce, the food manufacturers began to use it as a cheap alternative. It was added to everything, from bread to pizzas, burgers, meat, crisps and pastries. It drastically increased the calorie count of food and because it was cheaper, portion sizes generally became much bigger. Fructose improves the taste and the look of many products. It creates that just-cooked sheen on cakes and bread, it adds a delicious sweetness to beans, meat and ready meals. In the 1980s, fructose replaced sugar as a sweetener for fizzy drinks and sodas. According to nutritionists, the development of fructose as a food additive to everything was the point at which obesity really took off in America. 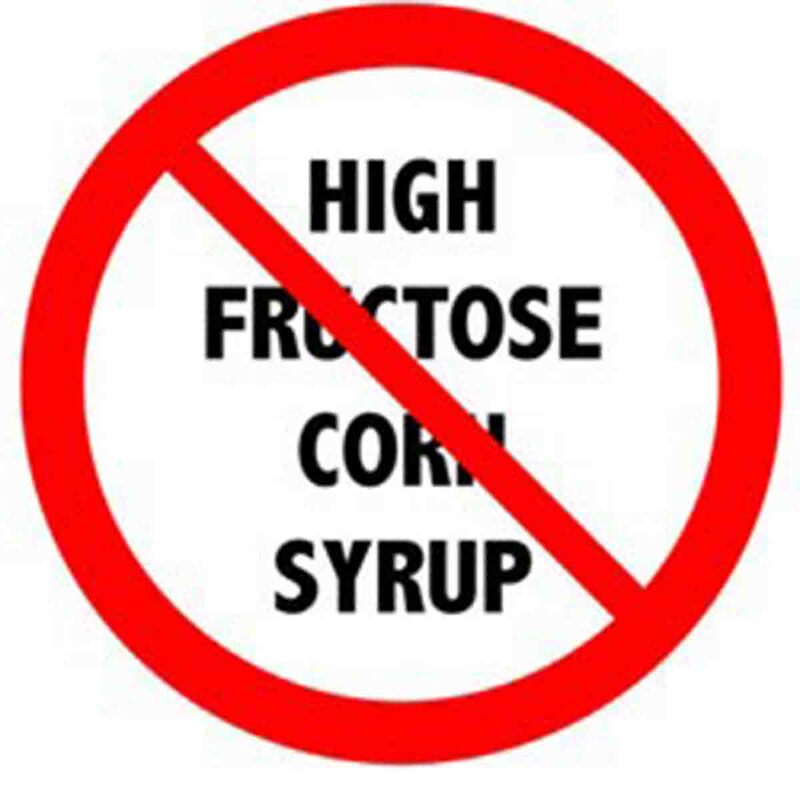 Fructose itself is a natural sugar present in all fruits and is not inherently “evil” It is its inclusion in so many foods that cause most of the problems. Essentially, there are three different types of sugars. People have known about the dangers of sugar for years and it is a major cause of diabetes, heart disease and obesity as well as the cause of tooth decay. 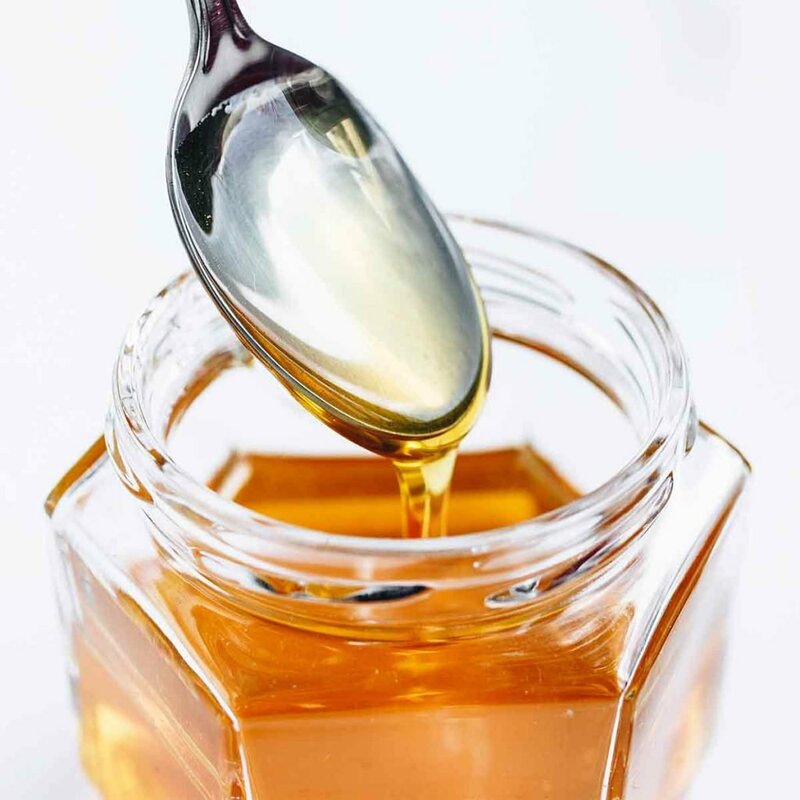 Fructose is actually much sweeter than sucrose so you would think that the food manufacturers would be able to add less fructose to foods to get the same effect. However, this did not happen. Instead, tastes became sweeter and servings grew larger – after all, customers always go for the best deal at the cheapest price. When the soft drink manufacturers replaced sugar with fructose, the average American’s consumption of soft drinks doubled within a decade. With the low cost of corn syrup as a raw ingredient when compared with sugar, food manufacturers could afford to deliver highly sweet food at a fraction of the price. Fructose is not any more dangerous than eating high amounts of sugar. Sugar is not a healthy alternative to fructose. The main problem with fructose is that so many products contain it and people do not always realise that fructose means sugar because it sounds quite healthy and fruit based. The medical establishment was not unaware that people were becoming fatter and as a result suffering from heart disease in wider numbers. They blamed diet and looked at the food industry to find out the cause. Was it fat, or was sugar to blame for this increasing incidence of obesity and heart disease? Instead of highlighting the risks of both products, the blame was cast firmly at fat. Scientists argued that a high-fat diet was causing all the problems of obesity – now looking back at this decision it seems like that the American food industry may have been instrumental in making this decision. As a result, low fat “healthy products” started hitting the shelves as an alternative to fattening food. But guess what. Most of these still contained fructose. They may have said low fat on the label but this did not mean they were not fattening. Sugar and fructose are refined carbohydrates and are therefore just as fattening as fat! Fructose does more than simply add bulk and sweetness to food and increase the profit margins of the manufacturers. Research has shown that fructose is addictive and has an effect on hormones. Leptin is a hormone that helps to control the appetite. It sends the messages to the brain that tells you when you have had enough to eat. According to Robert Lustig, an eminent American hormone specialist (endocrinologist), overloading your body with sugars confuses the leptin receptors who then fail to signal the brain that you have eaten enough. The result is that you crave more food in order to feel full and if you continue to eat this type of sugary food, you will not get the satisfaction that you crave, leading you to eat even more of it. Recent research found that countries that consume high levels of HFCS suffer an increased incidence of diabetes. Although in the UK we do not consume as much corn syrup as people do in the USA, it is no coincidence that the UK rates of diabetes are increasing too. Rates of type 2 diabetes are 20% higher in countries where corn syrup products are widely available. In Britain, we eat less fructose than the USA but the figures remain frighteningly high. There is beginning to be a backlash against high fructose corn syrup. Anti-obesity, campaigners have this firmly in their sights. Michelle Obama has publicly said that she will not feed products containing it to her children. Recently Starbucks removed corn syrup from some of their cakes and pastries and some soft drinks are also beginning to jump on the bandwagon. Is It Just About Fructose? What About Sugar? High Fructose Corn Syrup is particularly bad because it is a hidden ingredient in our food and it is easy to read a list of ingredients without noticing the high sugar content. The fact that it is prevalent in so many foods is a matter of concern, and because so many low cost processed meals contain it, this may be a significant reason why some of the poorest members of society are also the most overweight. However, it is important to remember that high levels of sugar and glucose are also bad for health and are very fattening. Tate and Lyle, Britain’s major sugar manufacturers are distressed by the outcry over corn syrup and point out that nutritionally it is not much different to normal sugar. However, health campaigners disagree because of the way that fructose is hidden in so many products. After all, we all know that we should not eat high levels of sugar but avoiding the hidden dangers of fructose when it hides in so many normal food products is not so easy.